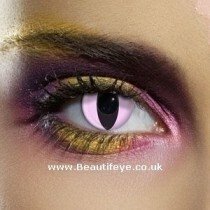 EDIT Crazy Coloured Contact Lenses Brand are a great selection of coloured contact lenses, which feature stylish coloured contact lenses, to wildly designed coloured contact lenses. 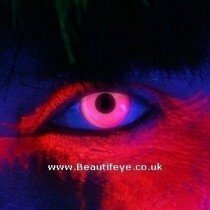 The coloured contact lenses in this range combine great designs, and bright colours with excellent quality. These coloured contact lenses are soft and comfortable to wear. They have a high water content that ensures your eyes are hydrated and feel fresh all day long.